No, really – I genuinely struggle with indecisiveness to the point that I struggle to plot anything out because I find myself incapacitated when I have to make a decision. I ‘umm’ and I ‘ahh’ about it. Basically, I am forever Chidi from The Good Place and I hate that about myself because it severely restricts my creativity and the writing I so deeply want to do. 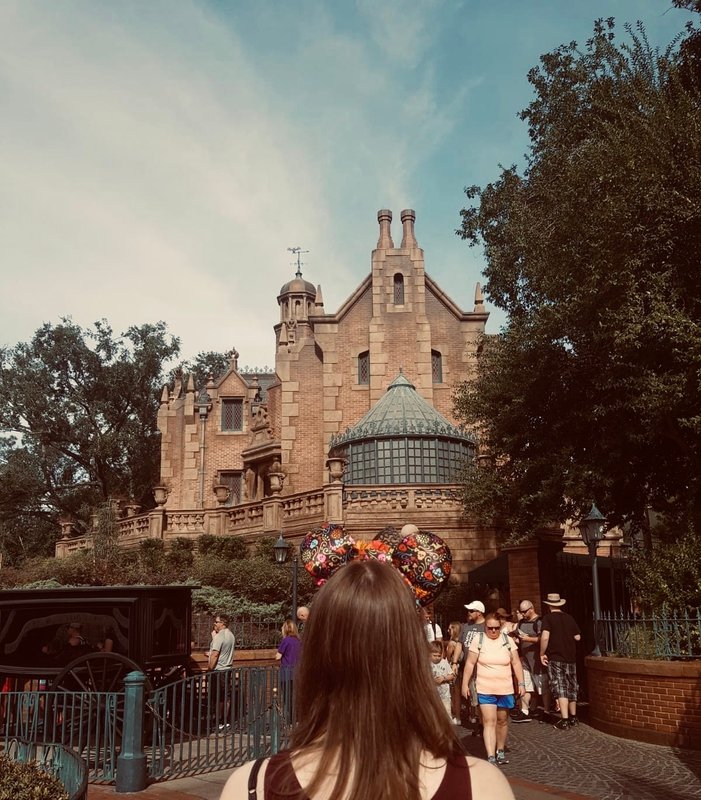 So, this year, I’m not only giving myself permission to not focus on either of my two serious Big Bad Ideas (I still regularly update their Pinterest boards though, if you’re interested – The Upper Deep and Half goddess, half hell), but I’m also allowing myself to flit between projects. The goal this year isn’t to make serious progress on The Upper Deep, a story that has been percolating in my head for four years at this point, but to just write 50,000 words of a story, to force myself to make decisions (however small they may be) for a plot that is less complicated than the ones which these two Big Bad Ideas novels will necessitate. In 2018, I will be writing onto two stories that are ostensibly “simpler” and themed around some of my most guilty pleasure tropes and scenarios: a “secret royal” story and a “fake dating” theatre story. For me, these two ideas will actually be quite challenging because my natural writing voice isn’t exactly suited to contemporaries, but I’m willing to try. Also, I’m sincerely hoping that, since both of these plots are less high concept and less demanding, making decisions as to the direction of their respective stories will be easier than I’ve found it on my other projects. Mainly, this year, I just want to prove to myself that I can stick to NaNoWriMo for 30 days and write even somewhere close to 50,000 words of a narrative. And on that optimistic note, I’m off to pin more inspiration of Pinterest and flesh out some of my Preptober prep for these story ideas. Here’s hoping that this approach works this year. If you’re participating, I’d love to be your friend on NaNoWriMo so check out my profile and say hi! 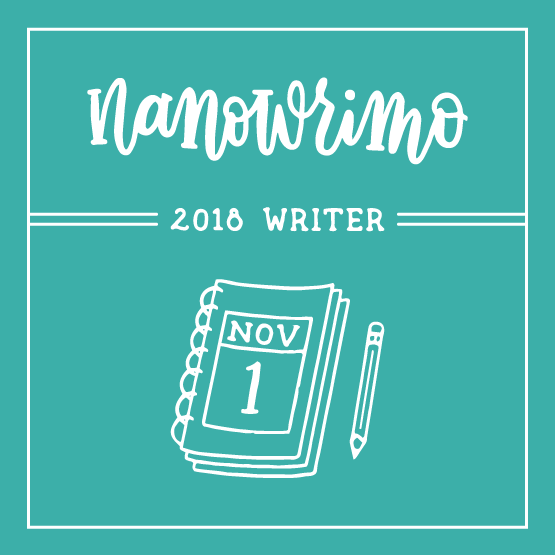 Are you participating in NaNoWriMo this year or have you previously? Did you “win”? Did you like what you wrote? Or are you a writer anyway? Do you have any tips about plotting, specifically how to force yourself to make difficult decisions about how the plot is going to go? I could really use any tips, tricks, or advice. Let’s chat writing in the comments! This is such a great idea. I know one year I wrote a short story a day so I would end up with 50,000 by the end of the month and I loved it so much. I too end up getting bored with an idea after a few weeks because I end up thinking of something else. I’ve found looking at structure helpful this year in terms of plotting; Writersaurus has some posts about three and four act structures, and laying out the ‘bones’ of your story, which I’ve found helpful for identifying where major plot points need to sit, and how much time to devote to them. Good luck! Woo Woo, we’re going to kill it this year, I can feel it!